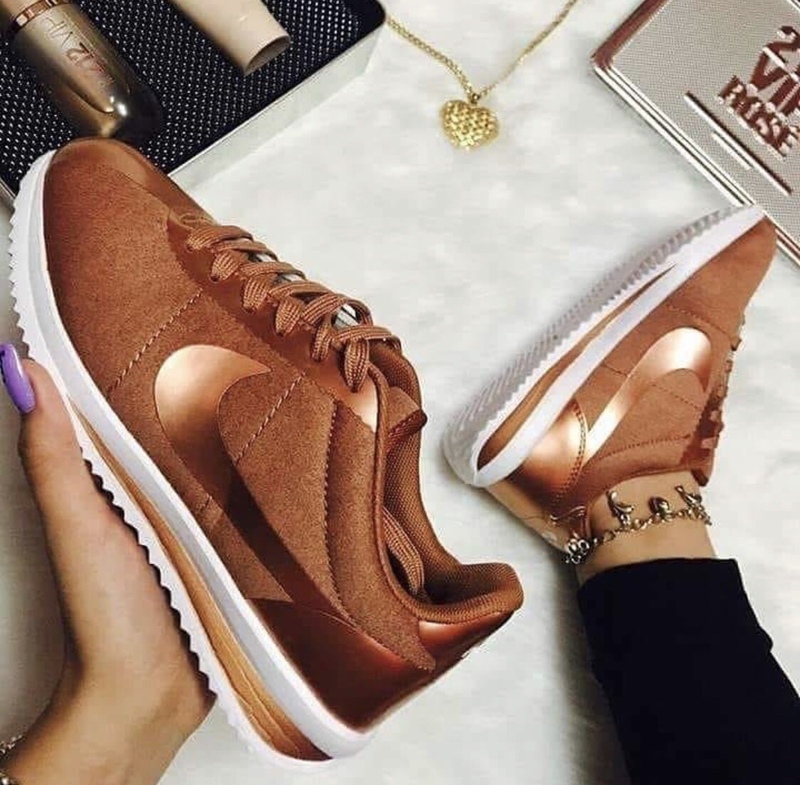 It gets no more classic than the Nike Cortez. The legendary shoe was the first masterpiece of Nike co-founder and Olympic coach Bill Bowerman. 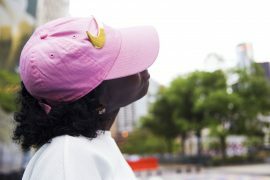 It found instant favor amongst the world’s fastest running athletes and quickly became a staple. 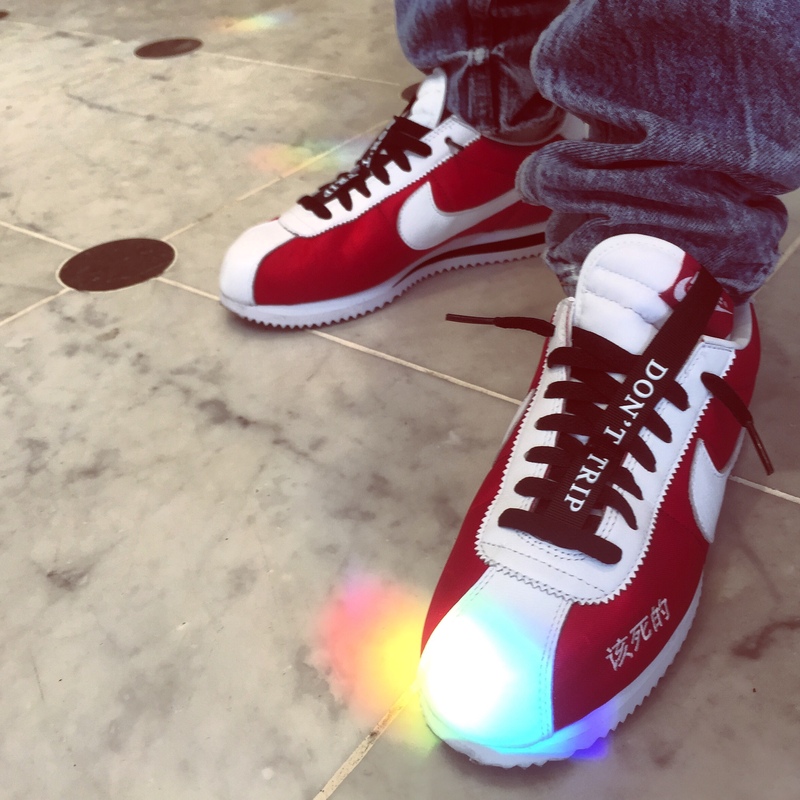 Since then in 1972, the Cortez has evolved from a cutting-edge running shoe to an iconic streetwear staple. 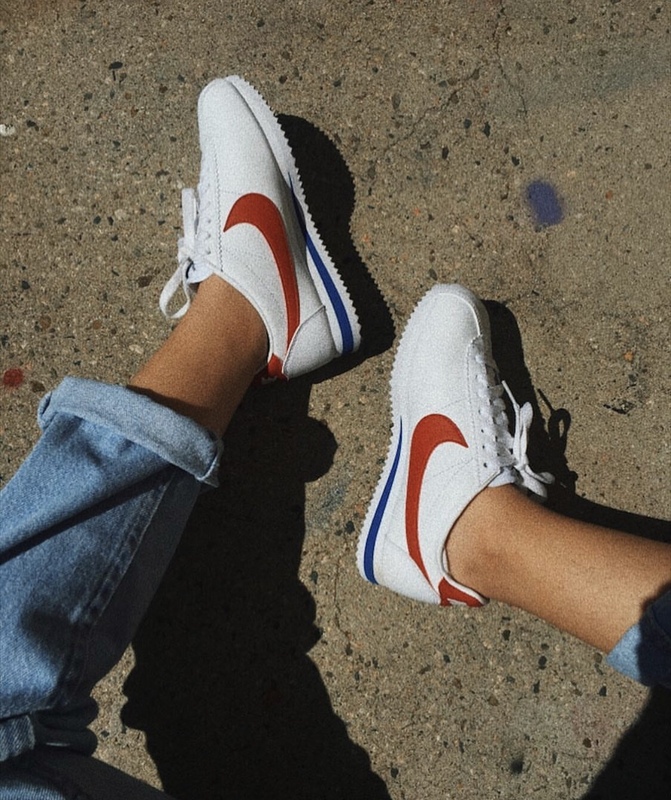 Coach Bowerman designed the Cortez with two things in mind: comfort and durability. Which not only makes it a good running shoe, but makes it the perfect shoe for summer. 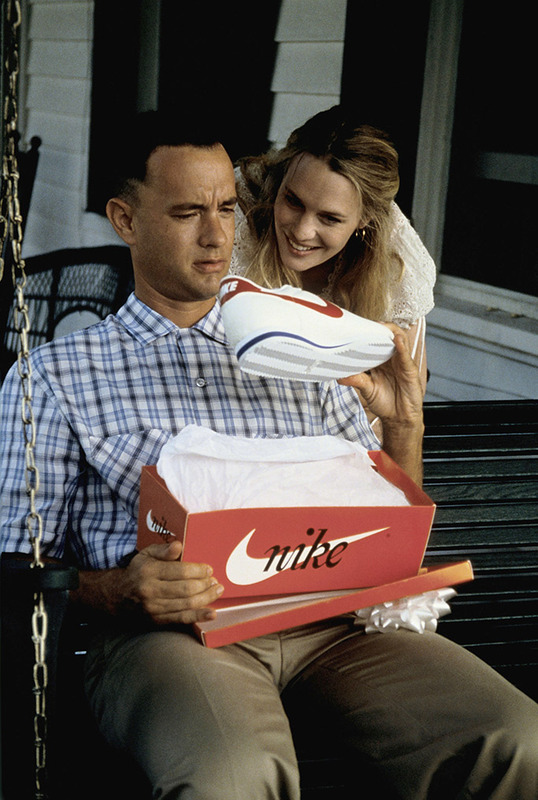 If that doesn’t convince you, consider the retail price of the classic silhouette. 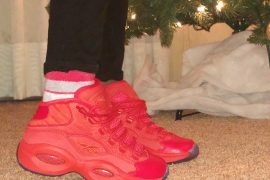 You can grab a pair ranging from about $65-$100 USD. 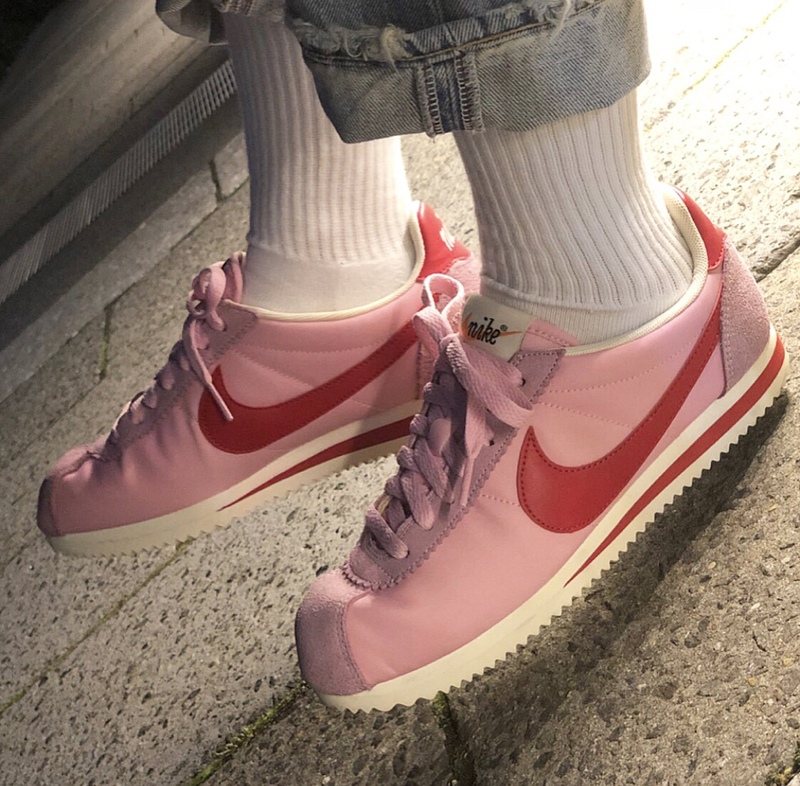 The Cortez still comes in classic colorways such as its signature “Forrest Gump” red, white, and blue, you can find it in summery shades of orange and pink, or you can even design your own with Nike iD. 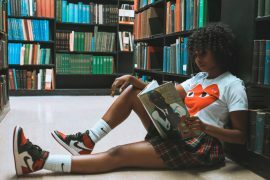 The classic design features the Nike Swoosh across the side panels and a streak across the lower portion of the outer sole. The upper comes made up of leather, nylon, or suede sitting atop a comfy foam-like sole. 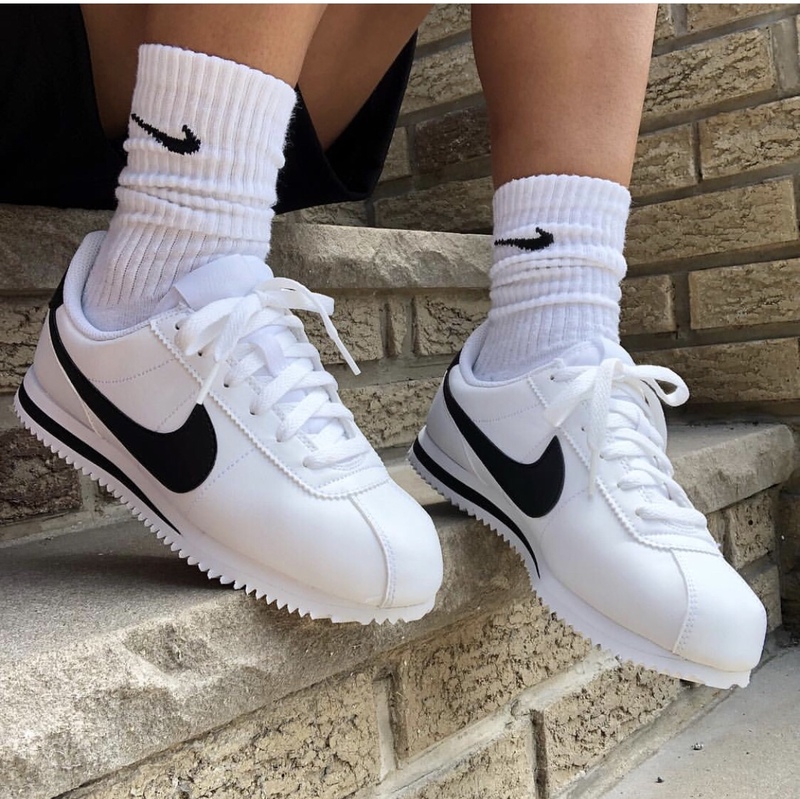 Grab your summer Cortez colorway at Nike now. 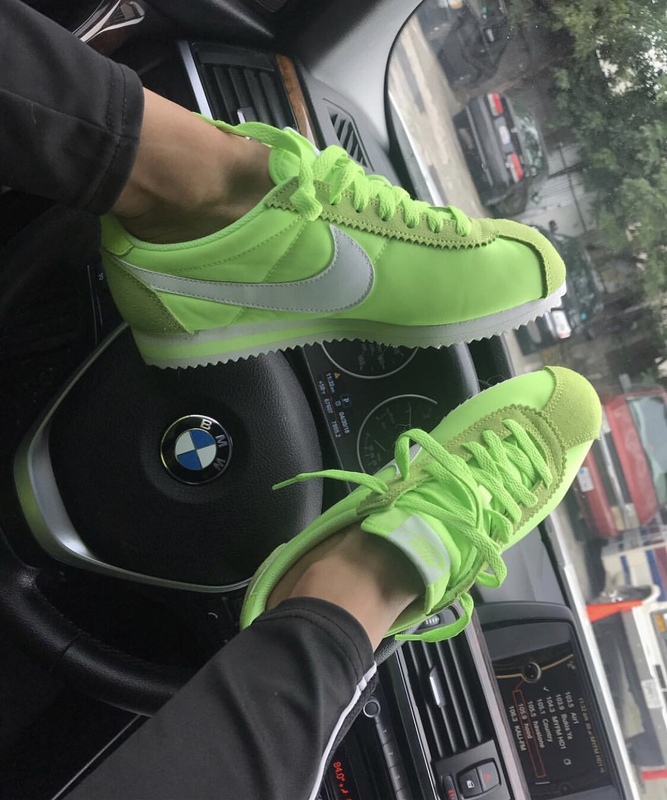 Only thing to consider when buying is to grab your Cortez in at least a half size to one size up, since the shoe has more of a narrow fit. After sizing, there’s nothing left to consider. They’ll be a perfect addition to your summer sole collection. They’re not only affordable, and comfortable, but they’re cute and stylish. 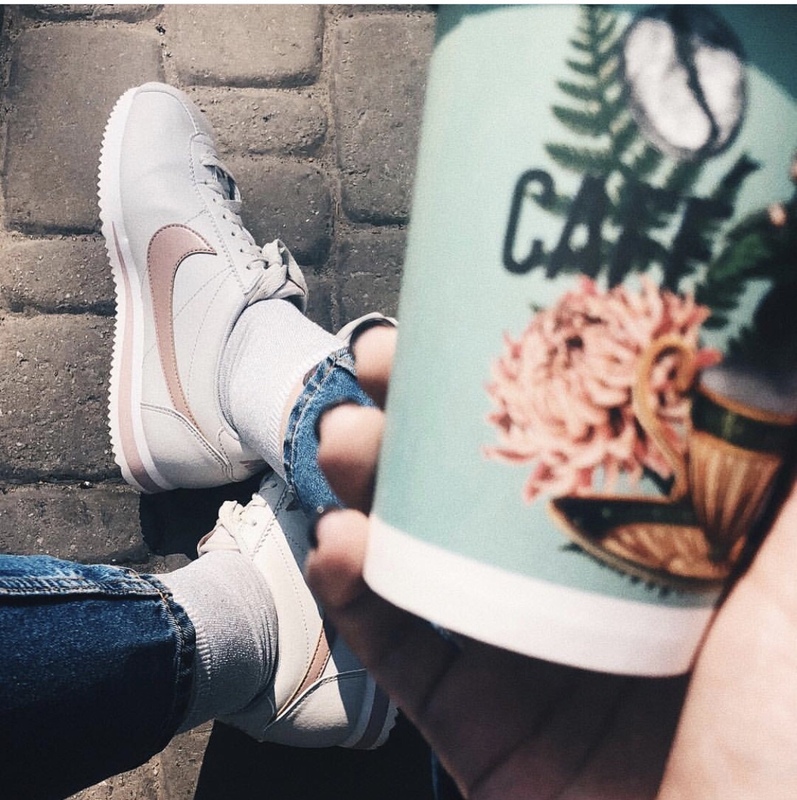 Take a look at some dope Instagram shots from CHX of the Nike Cortez below.